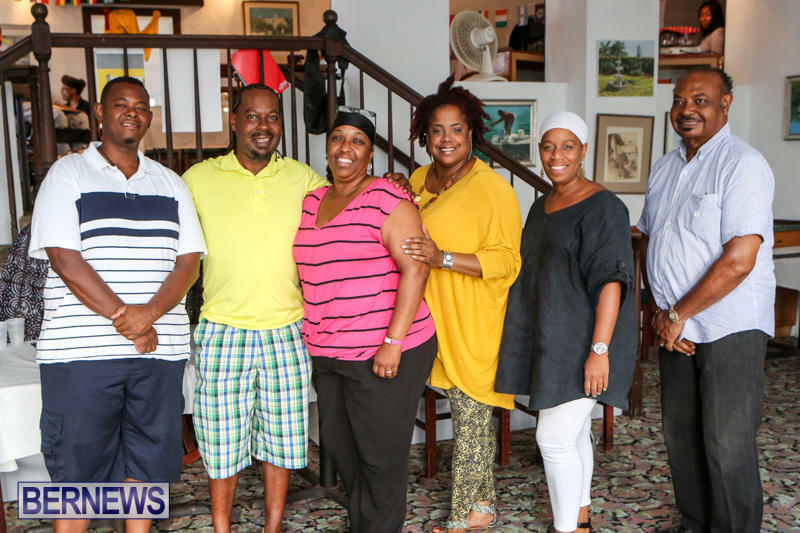 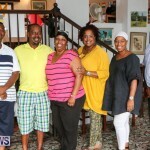 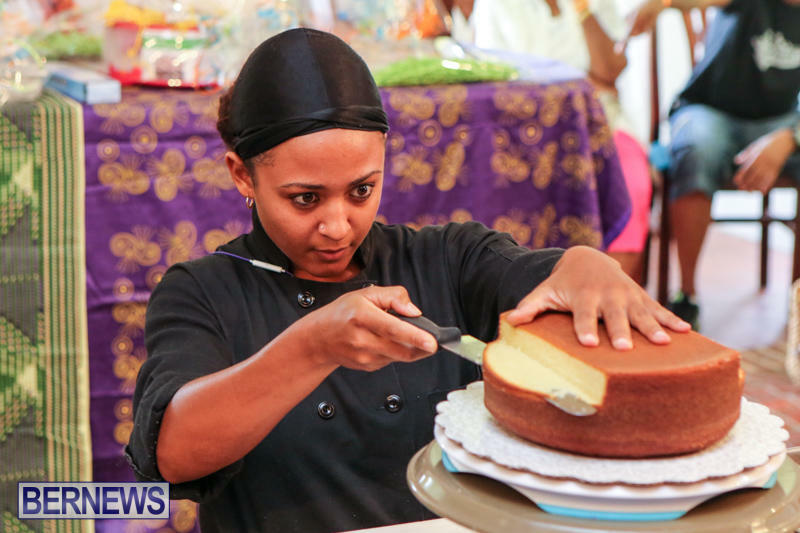 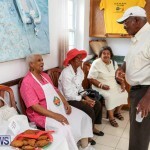 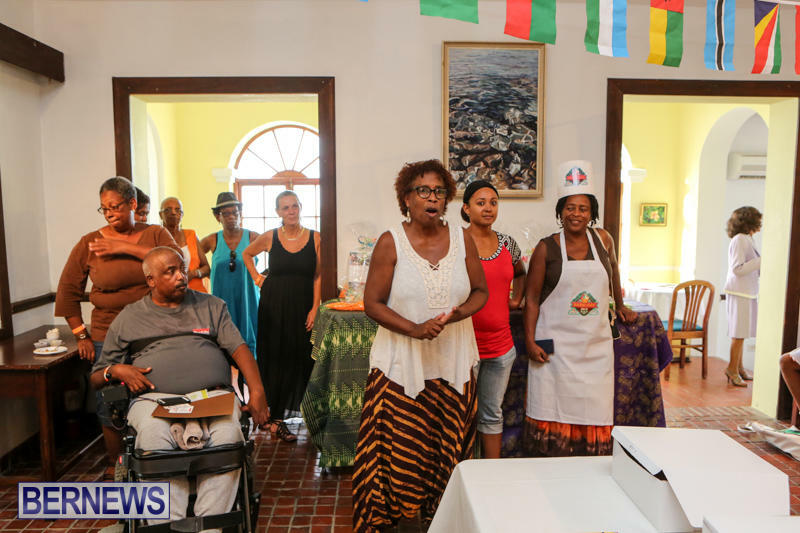 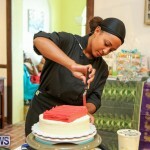 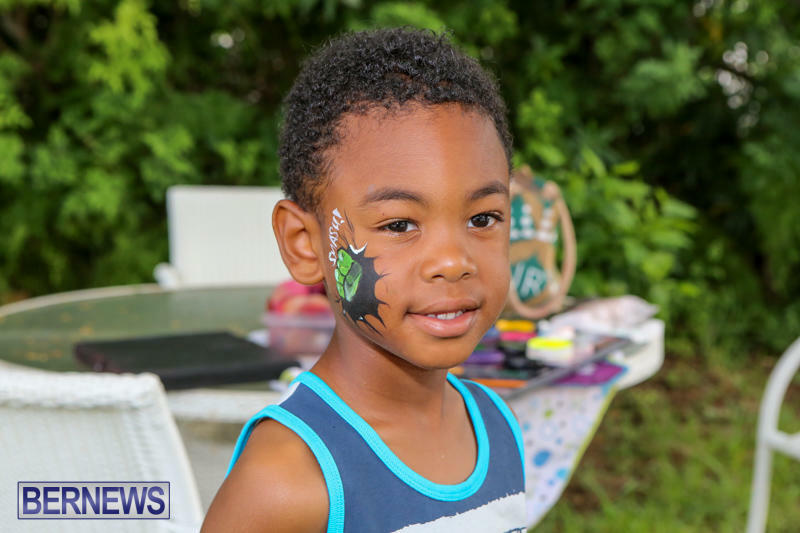 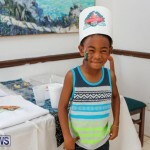 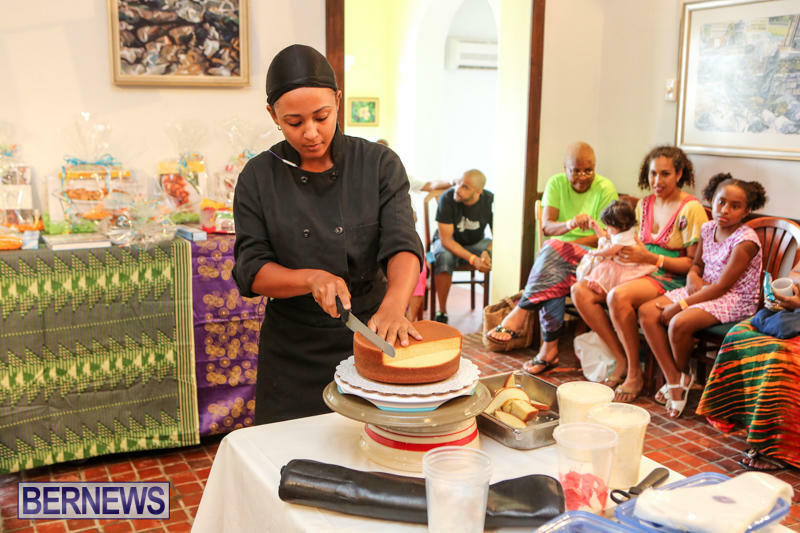 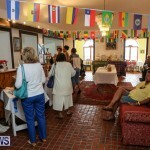 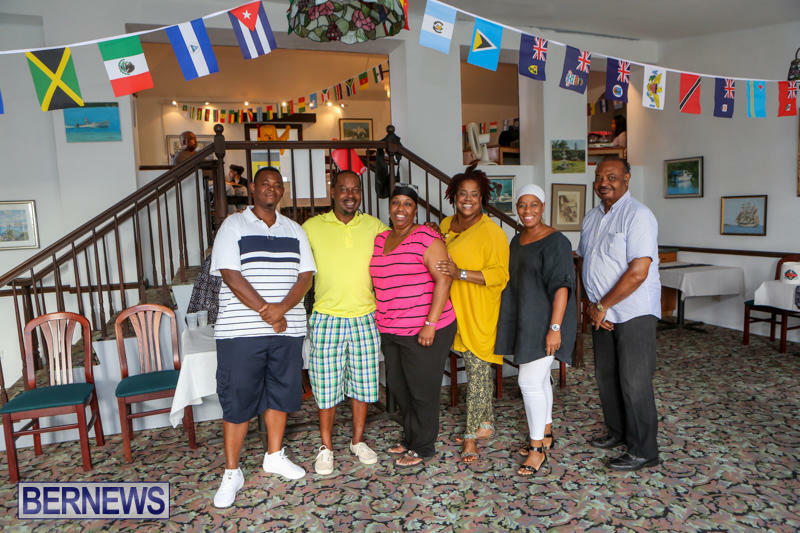 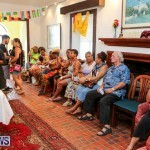 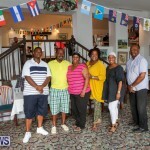 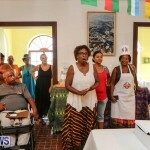 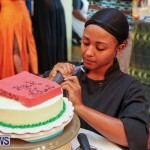 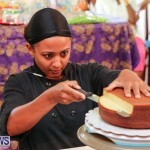 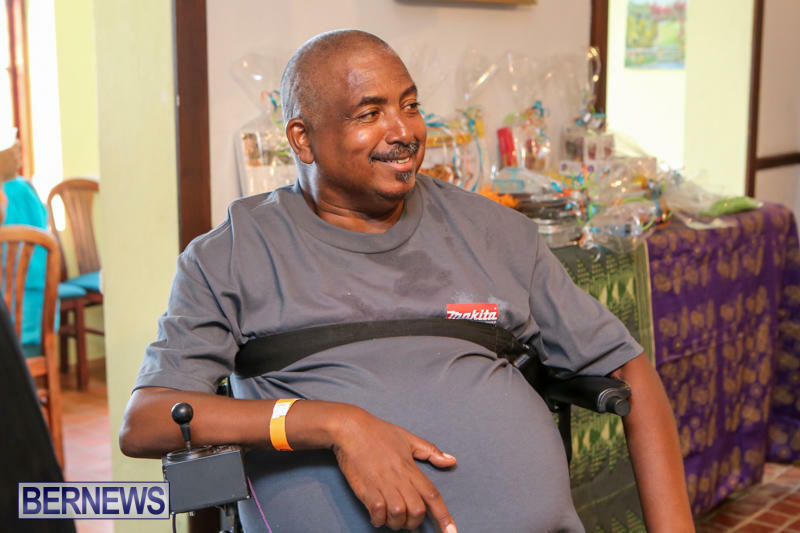 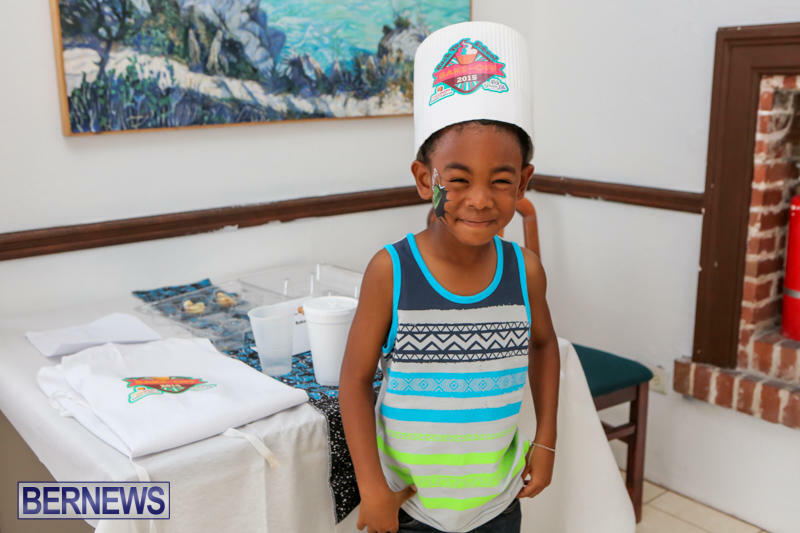 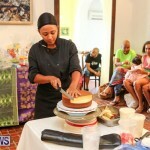 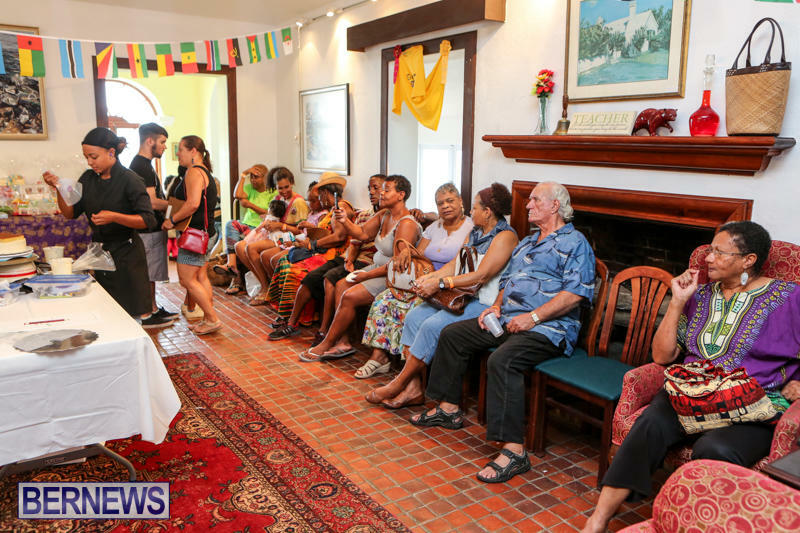 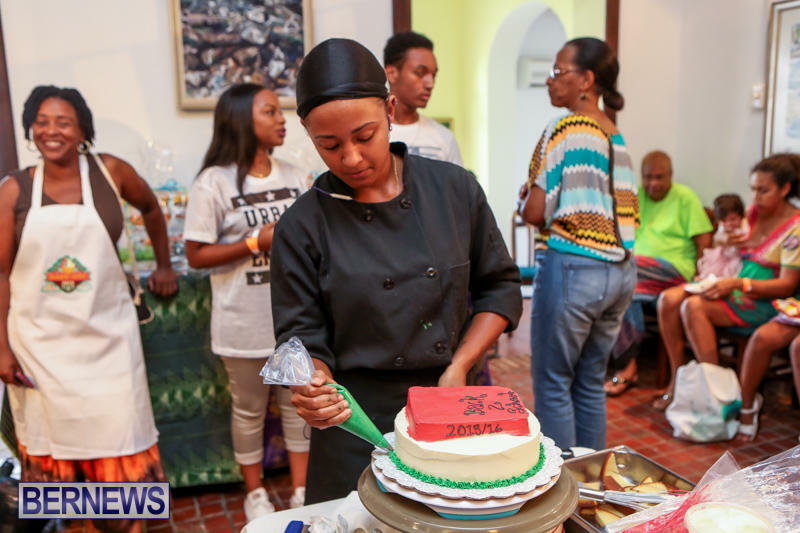 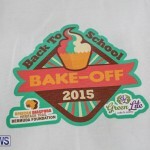 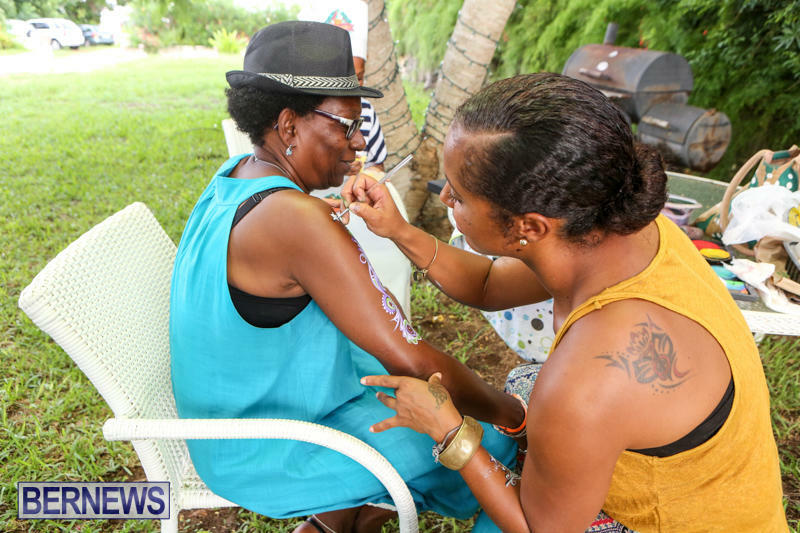 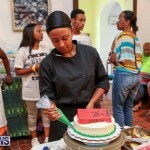 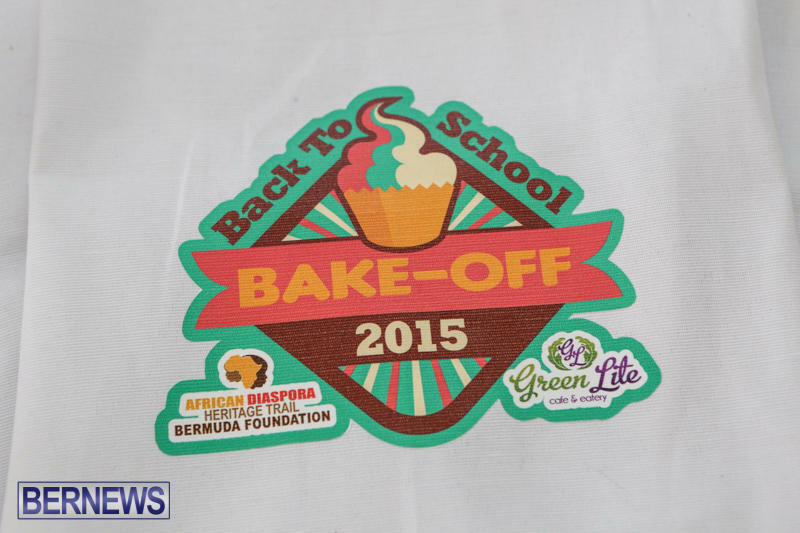 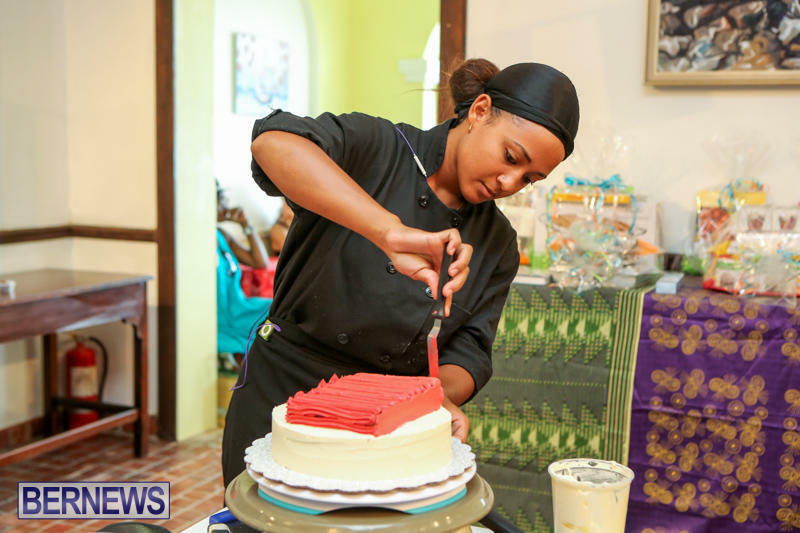 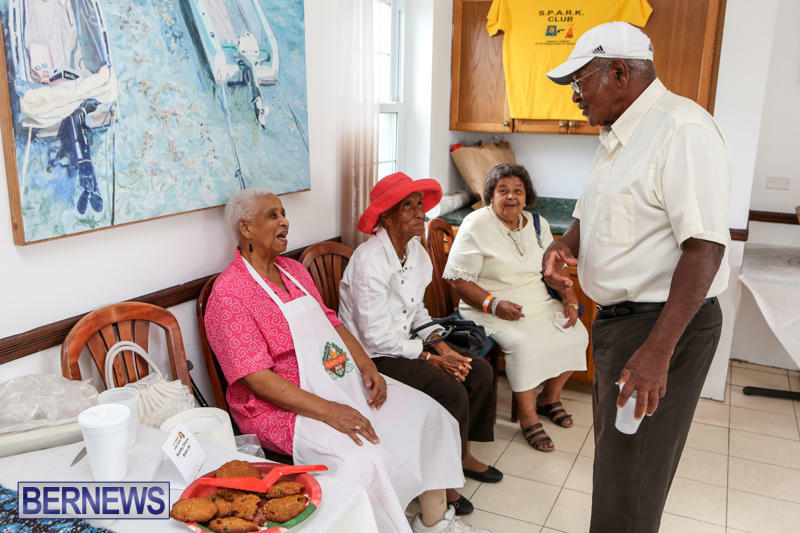 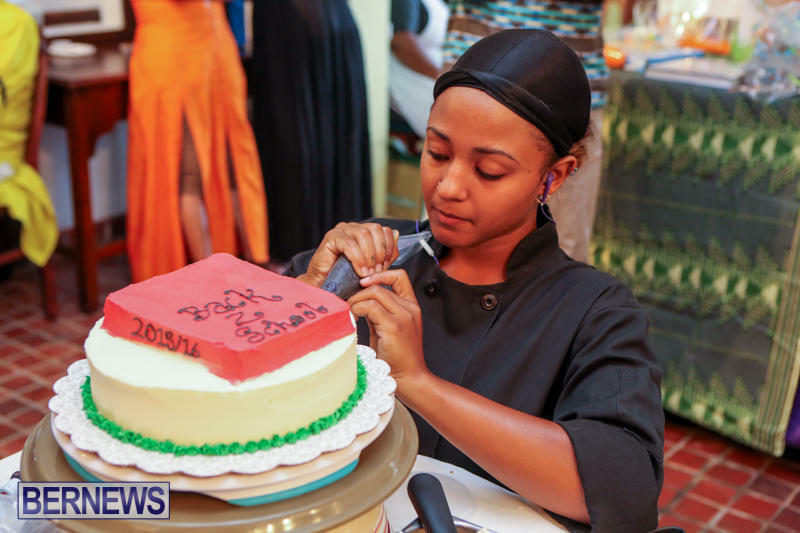 The African Diaspora Heritage Trail [ADHT] Bermuda Foundation, along with Green Lite Café and Eatery, hosted a Back to School Bake-Off on Saturday [Sept 5] at the Landfall Restaurant in Hamilton Parish, with proceeds to aid in the production of an ADHT activity/coloring booking. 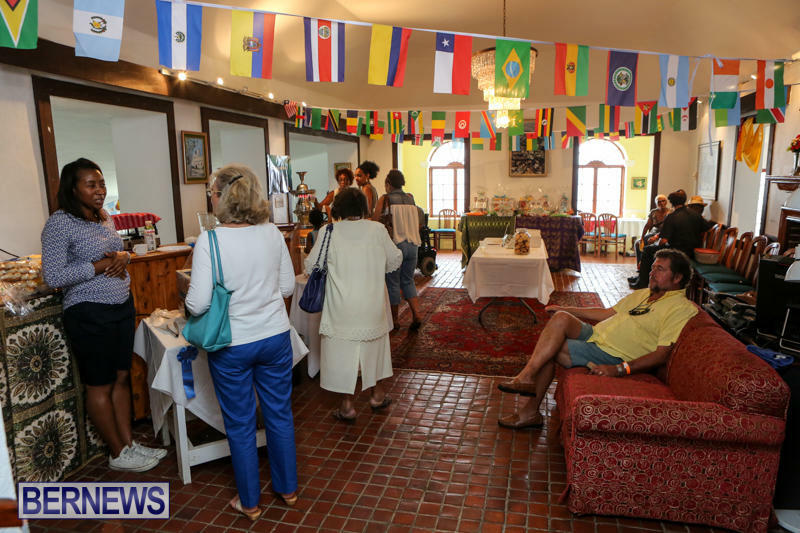 The book will feature sites of memory on the ADHT Bermuda trail and will give children and families an opportunity to learn about each site. 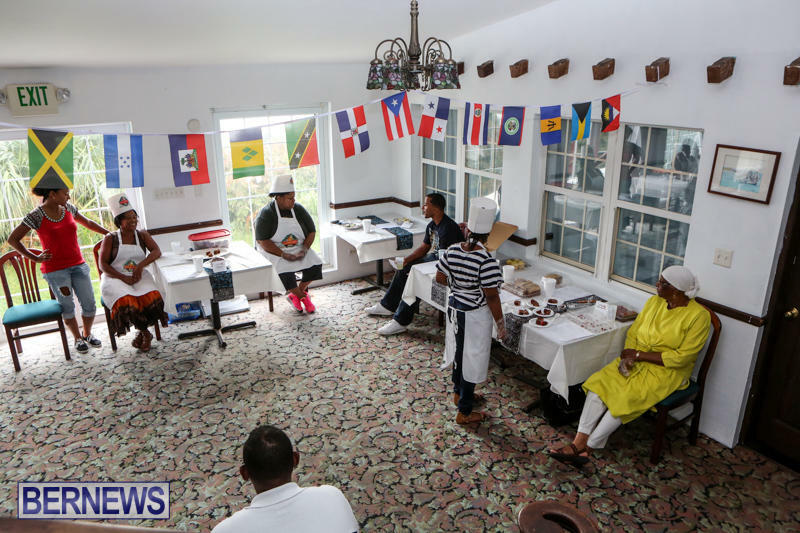 The bake off saw bakers of all ages don their chef hats and aprons, both of which were included in the registration fee, and display their baked goods in an entertaining showdown of culinary skills as they competed for prizes and bragging rights. 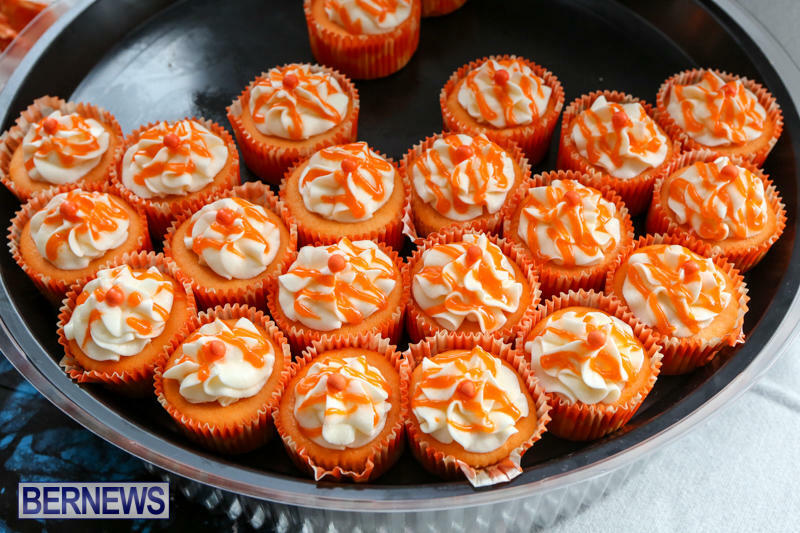 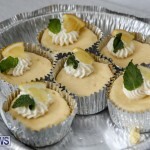 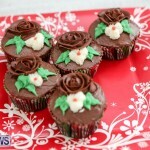 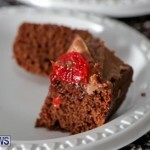 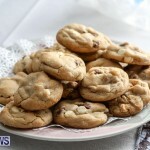 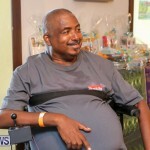 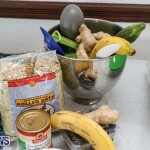 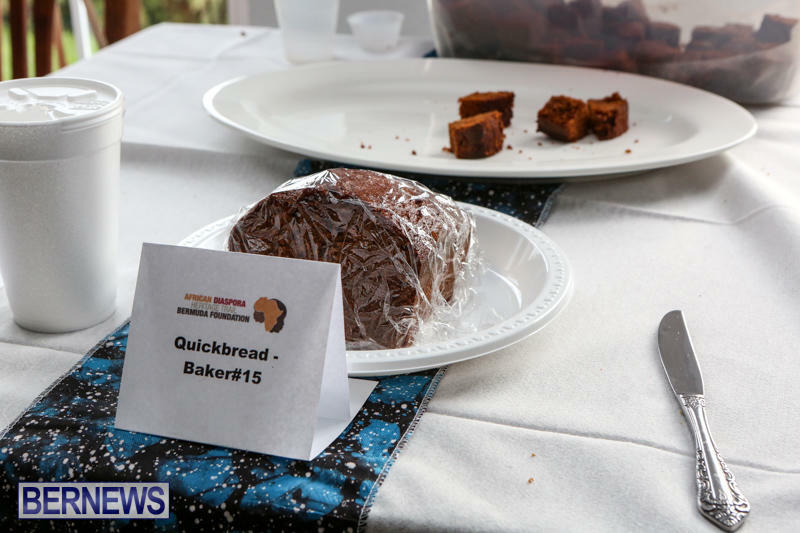 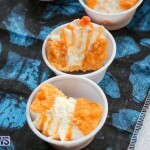 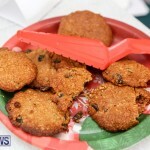 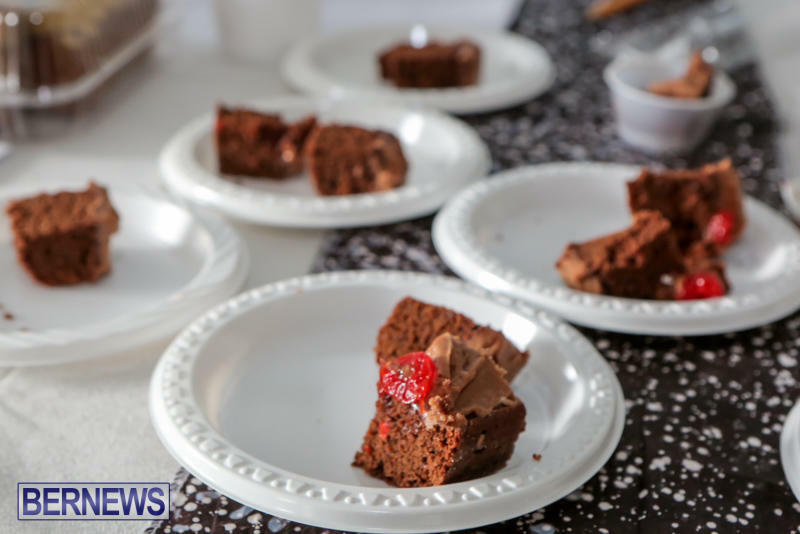 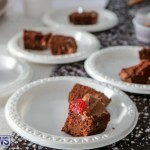 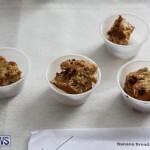 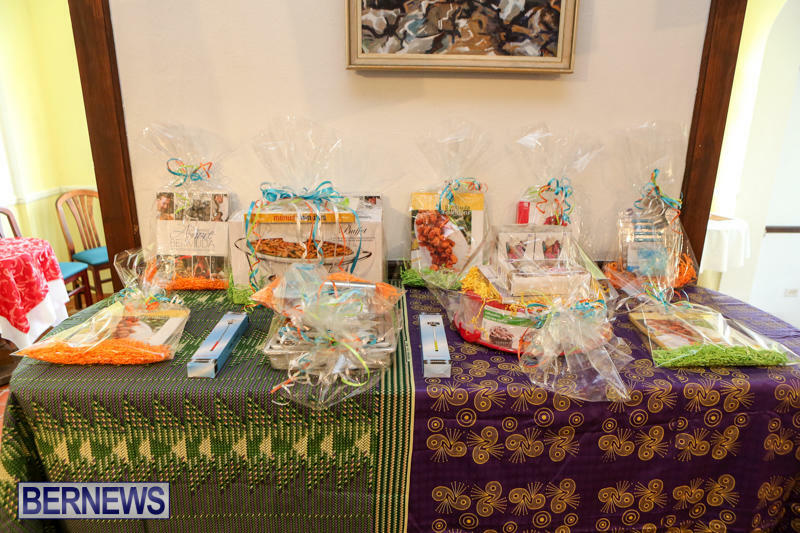 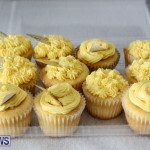 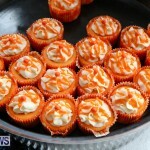 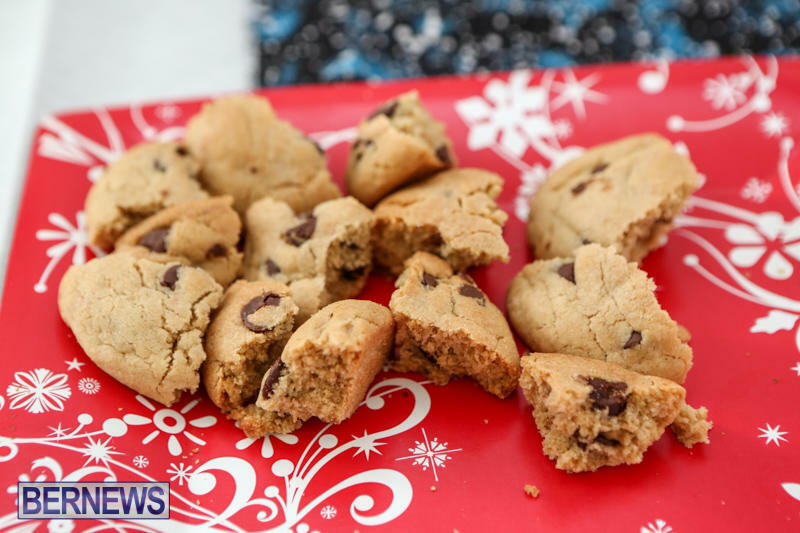 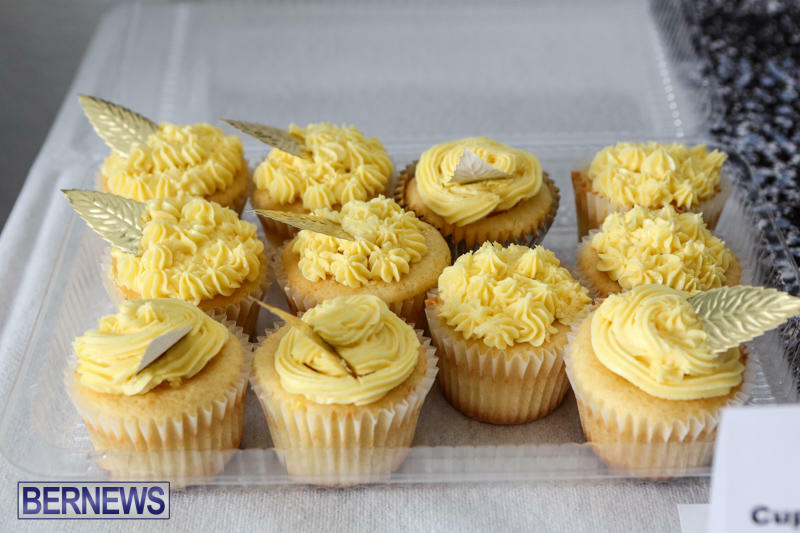 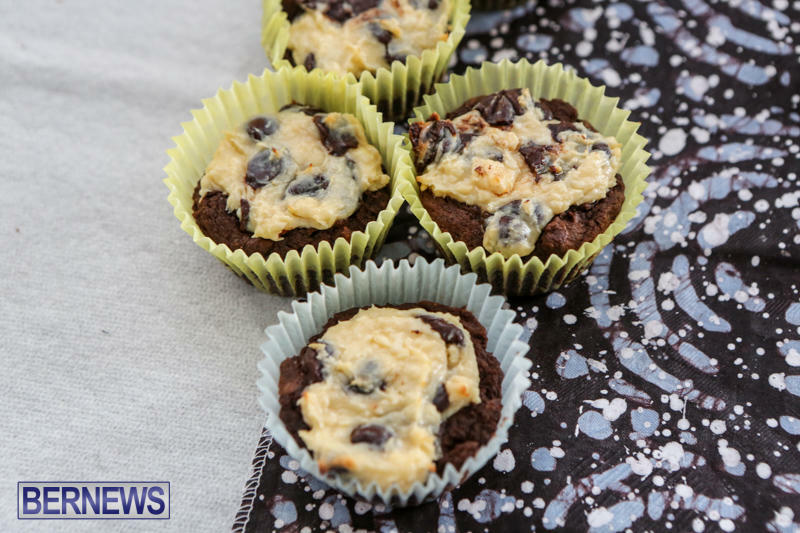 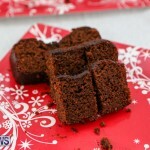 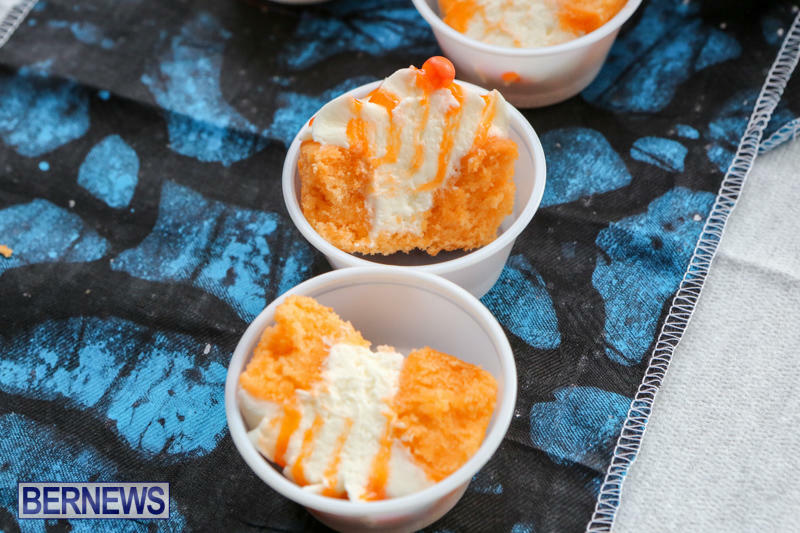 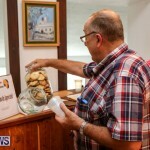 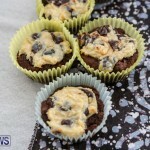 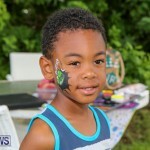 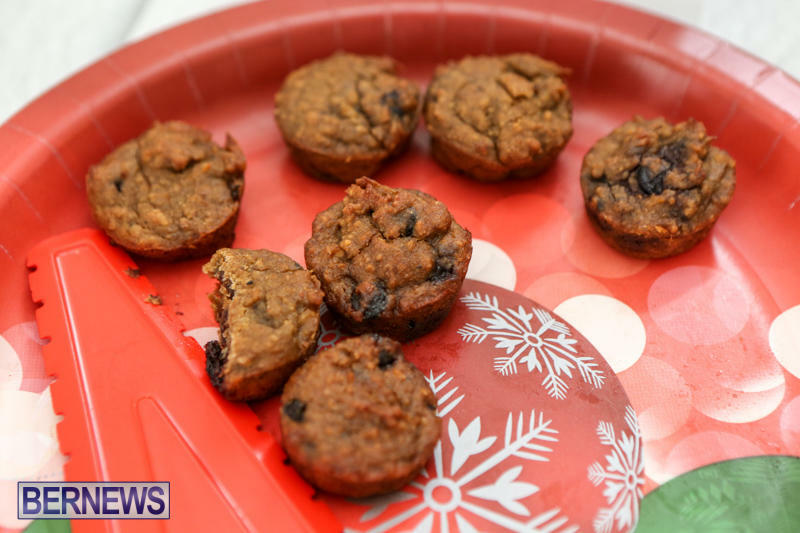 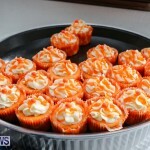 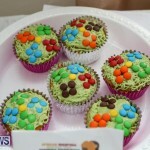 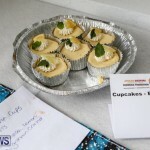 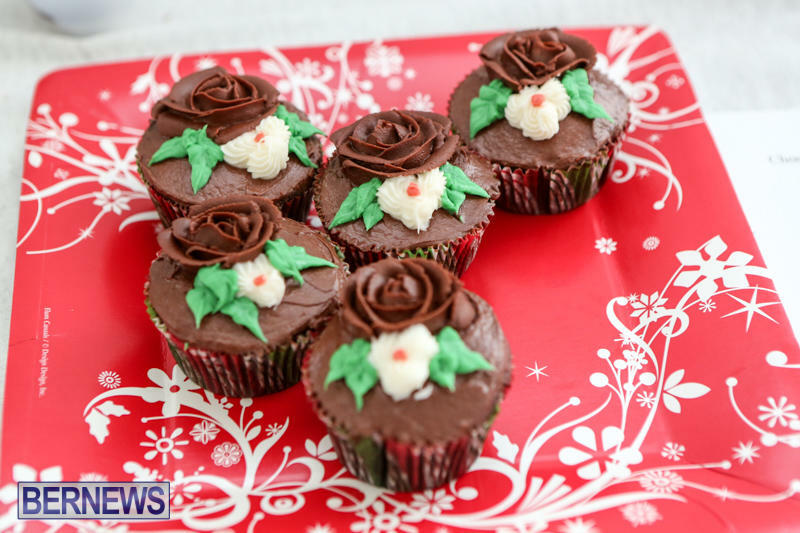 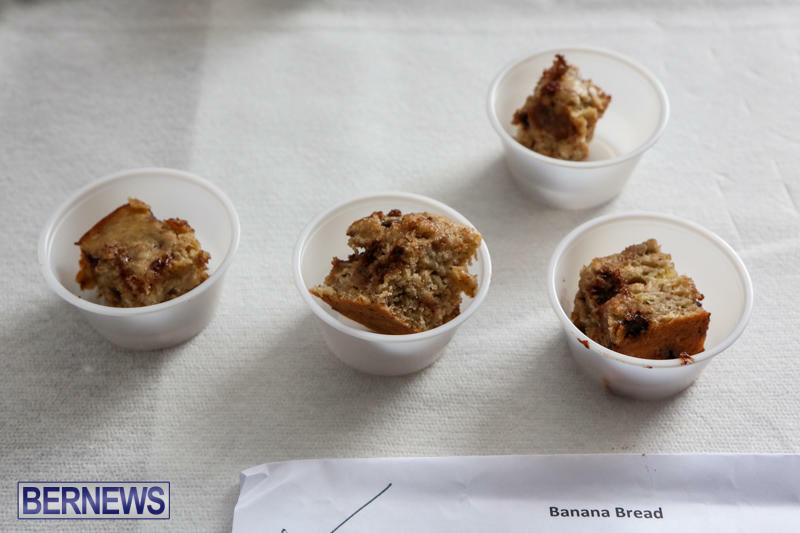 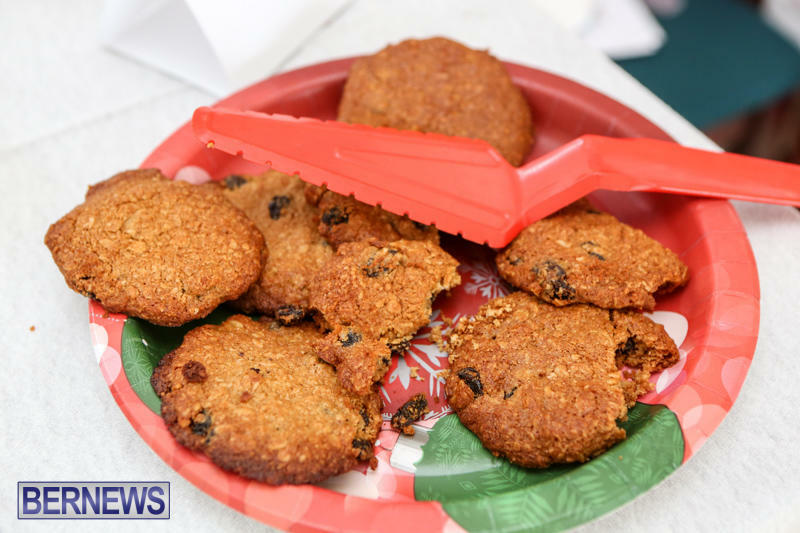 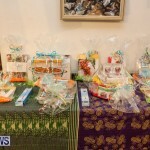 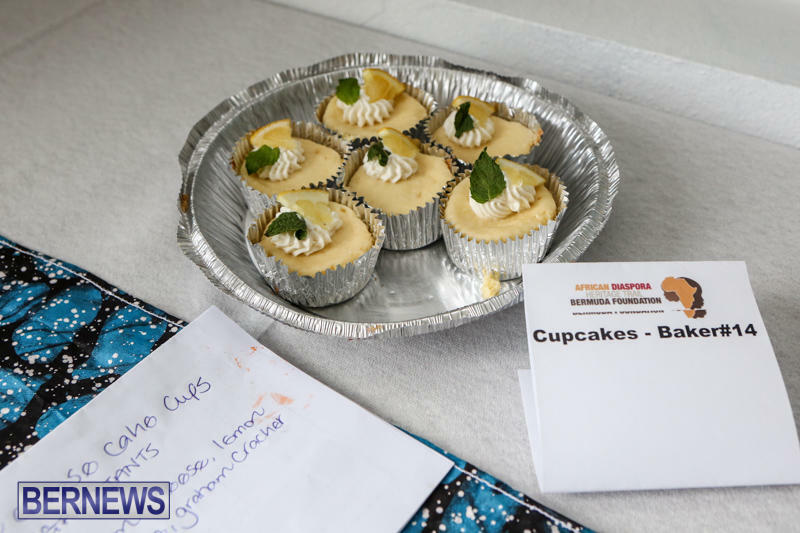 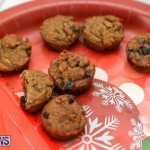 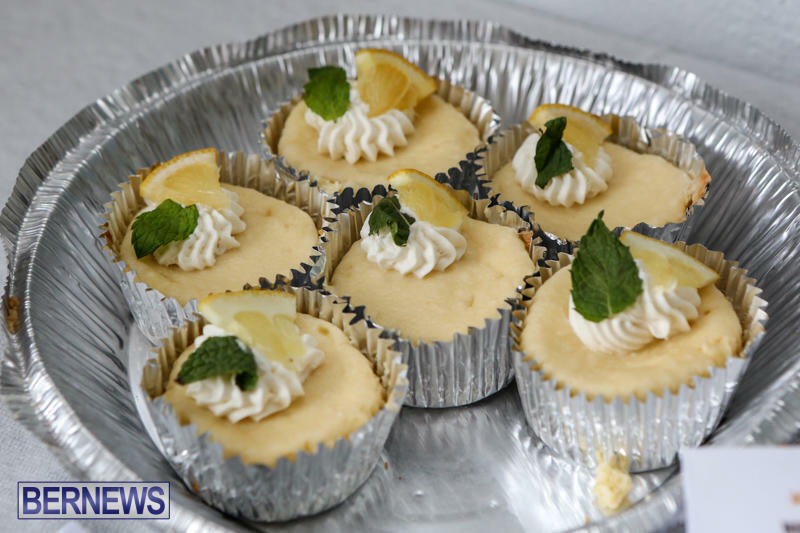 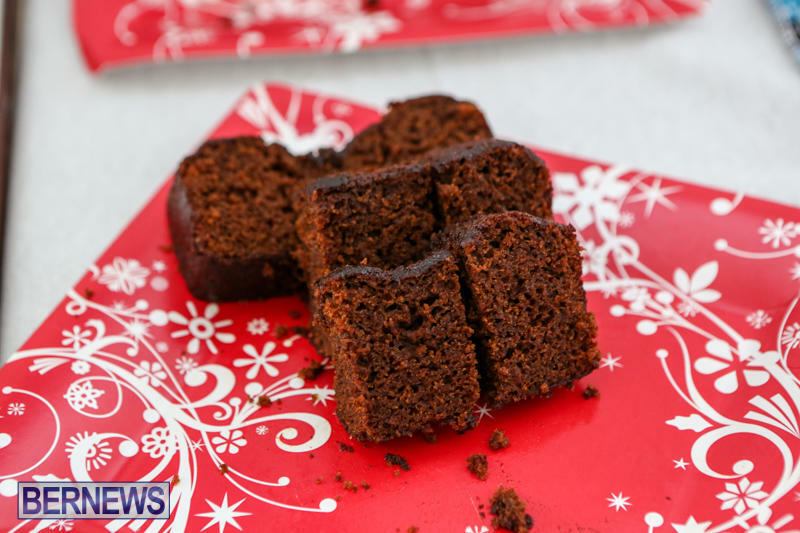 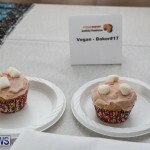 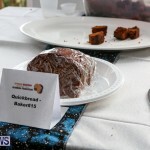 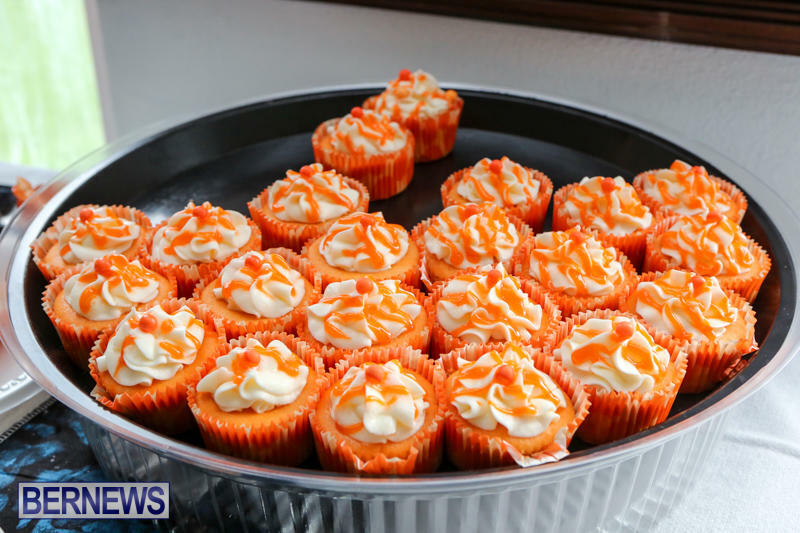 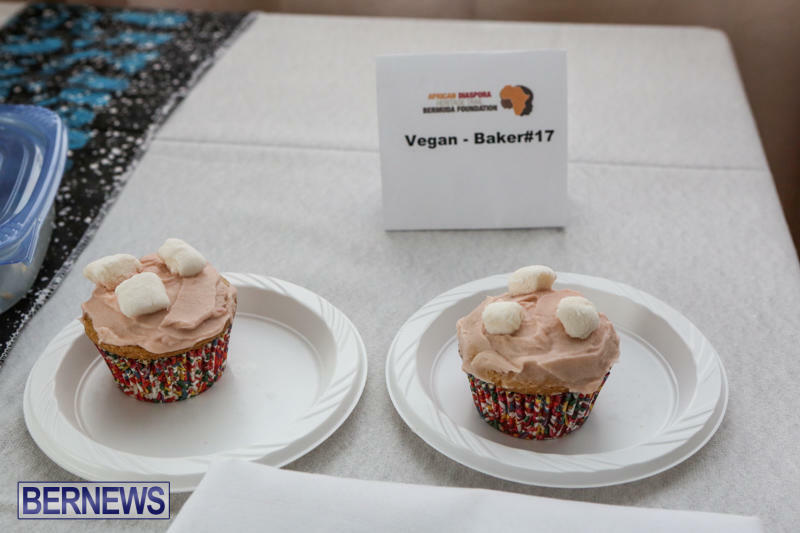 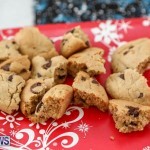 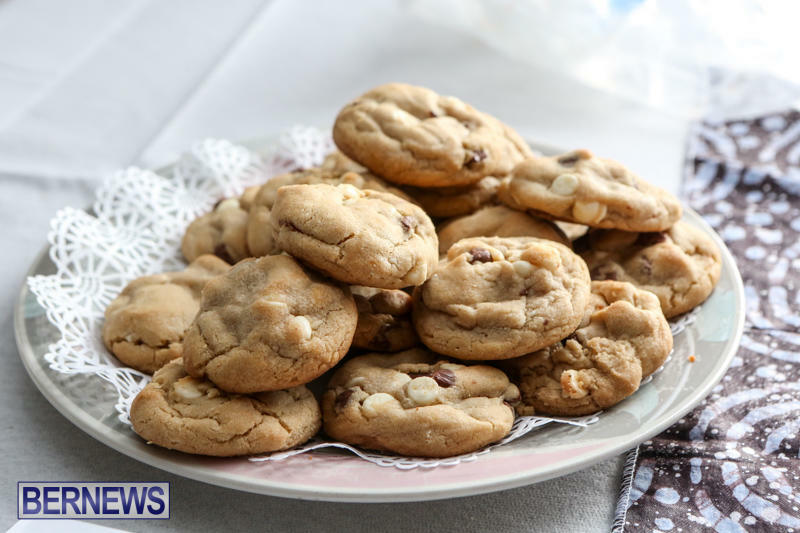 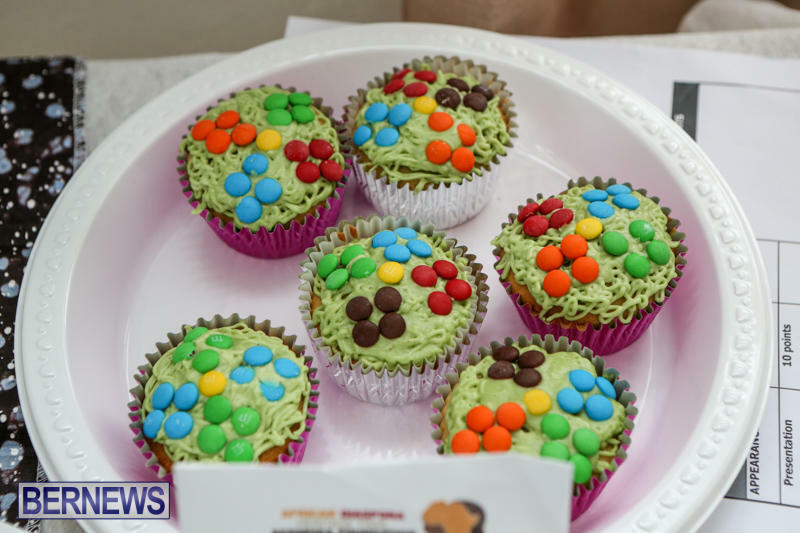 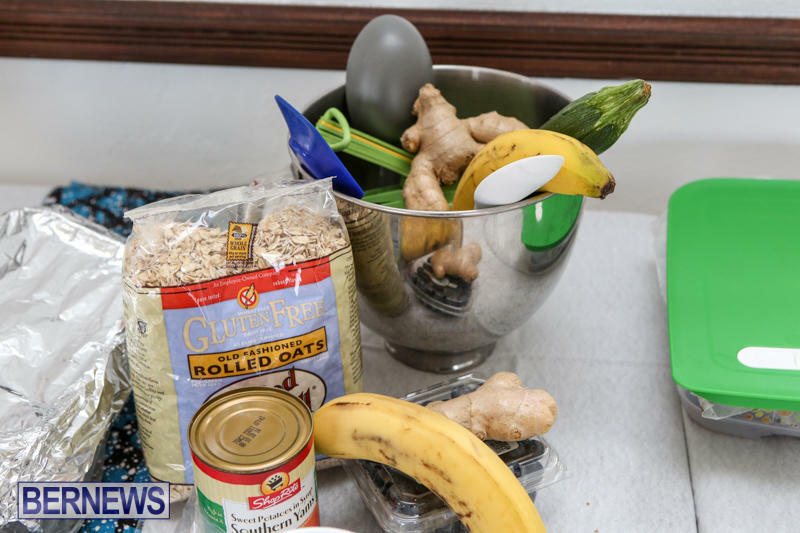 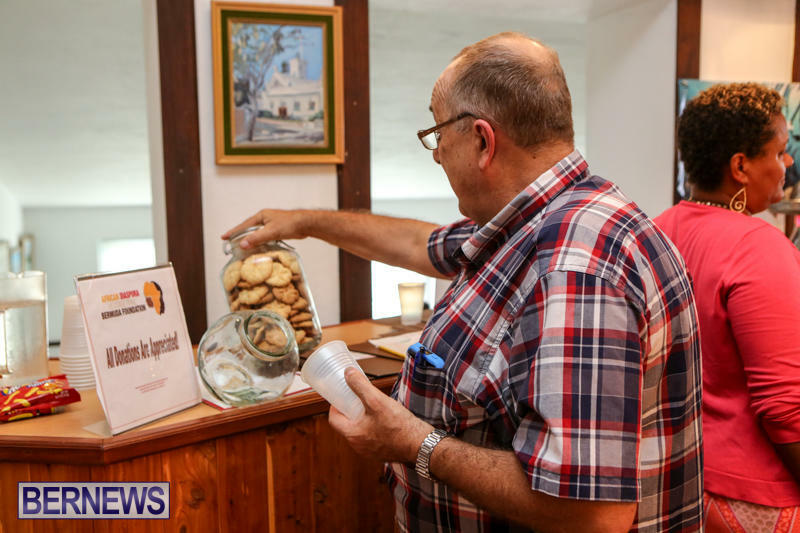 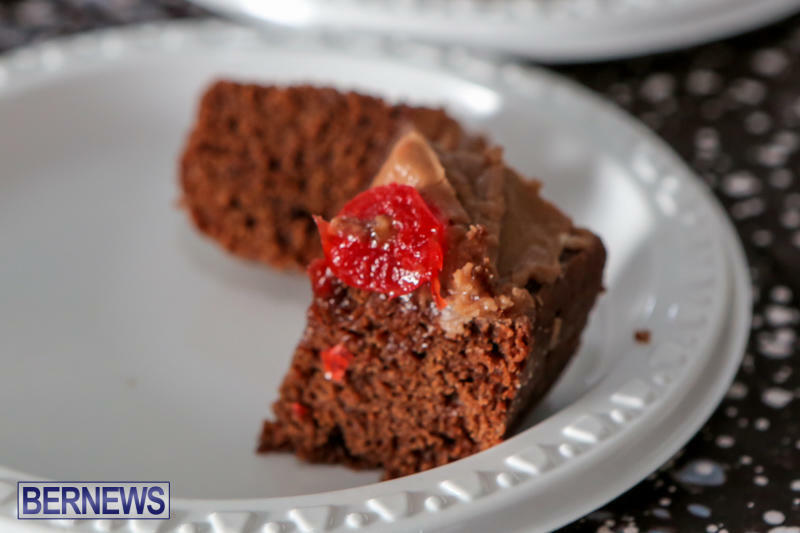 The event featured five categories of baked goods, including Cupcakes, Cookies, Quick Breads, Vegan and Healthy Choice, and three entry categories, including Adult, Youth and Family.